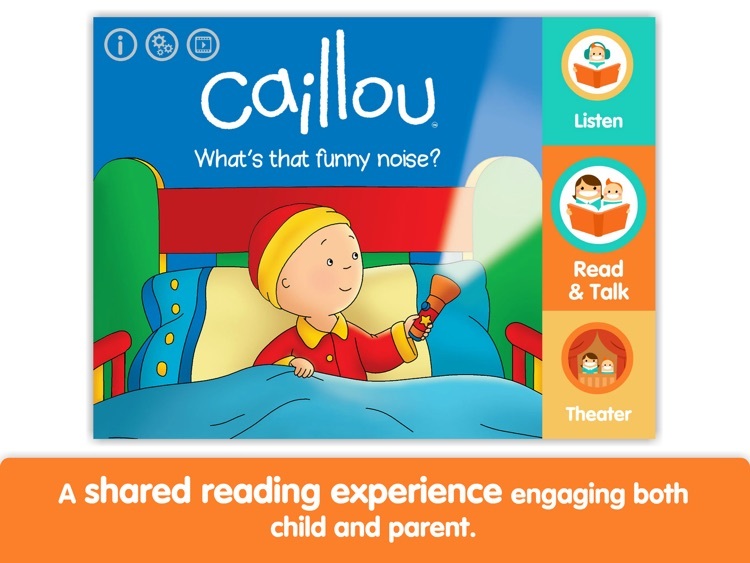 Get your child ready to learn how to read with Caillou! 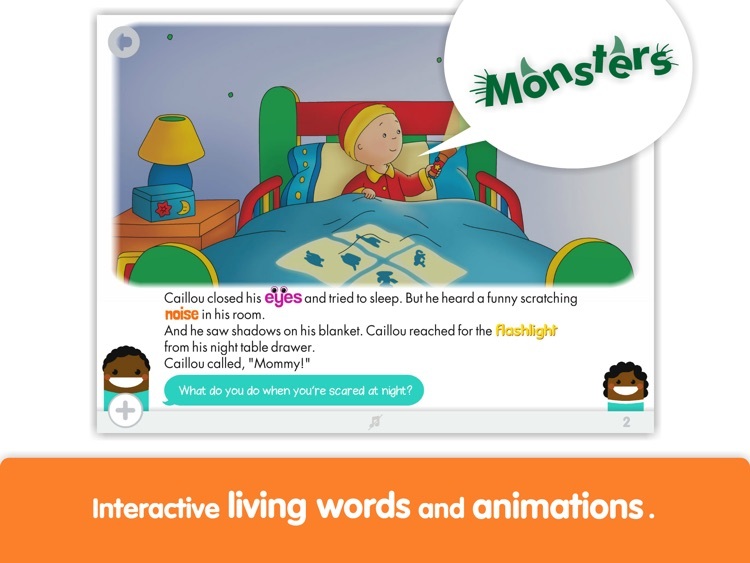 Based on the hit PBS KIDS TV series, this animated story featuring Caillou is part of iRead With, a new shared-reading program designed to foster language development and help preschoolers get ready to read. Follow Caillou and his parents while they try to put Caillou to bed. Caillou hears funny noises and can't fall asleep. That's when the action starts! Mommy and Daddy are always around to help Caillou and show him what the funny noises and shadows really are. 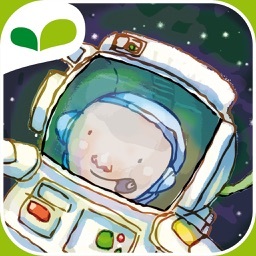 Find out if Caillou (and family!) actually get a good night sleep. Reached #1 in Books in the US, Canada and France. 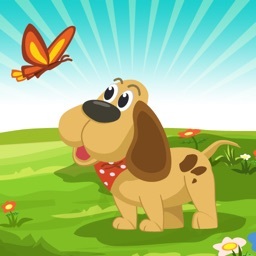 TRY THE LITE VERSION FOR FREE! 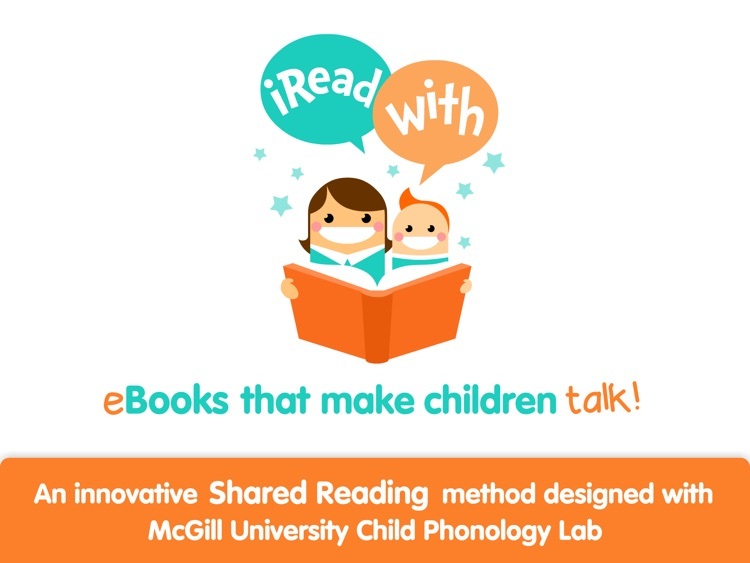 Enjoy the first 3 pages of the eBook, practice the reading method with your child and decide if you prefer to buy the full version. 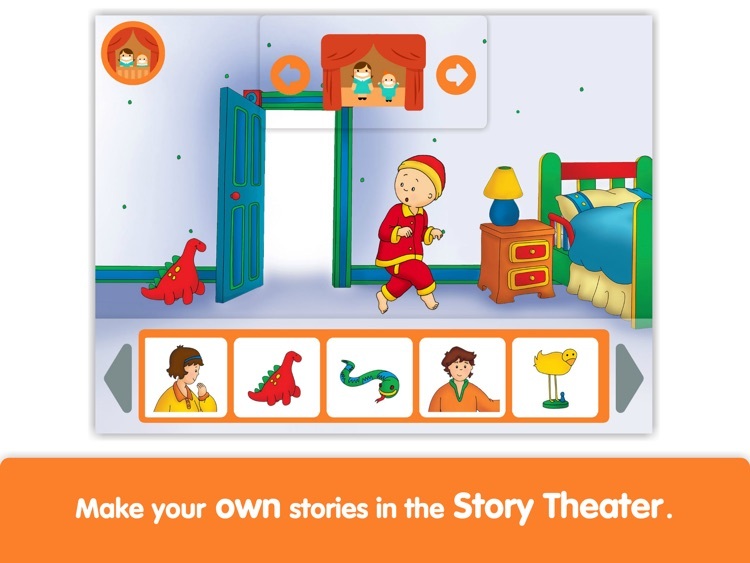 Play with Caillou and his friends and create your own animated stories in the Story Theater. 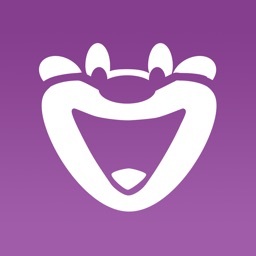 This activity develops storytelling and narrative skills, and is also a lot of fun! 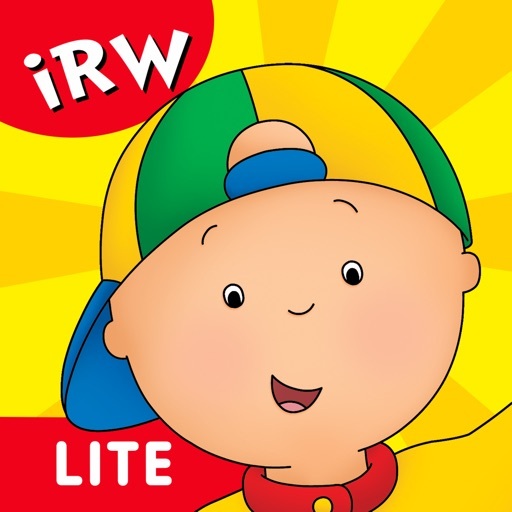 CAILLOU © (2015) Chouette Publishing (1987) Inc. and DHX Media Inc. CAILLOU TM is a registered trademark of Chouette Publishing (1987) Inc. All rights reserved.